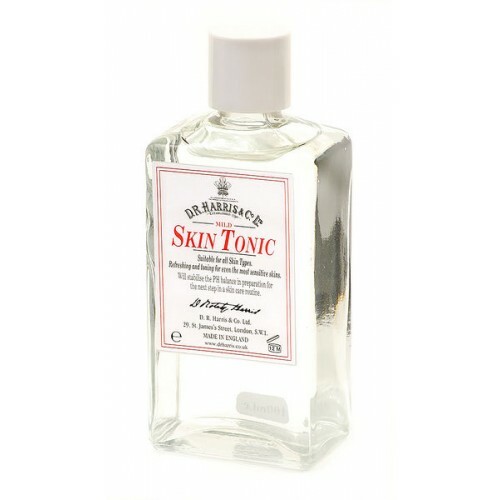 This mild facial tonic is ideal for removing the last traces of facial cleanser and toning the skin before moisturising. Containing witch hazel, our tonic will tighten and close the pores, stabilise the pH balance, and will leave your skin clean, soft and refined. Alternatively, saturate two cotton pads and place over closed eyes to leave them feeling relaxed and refreshed.